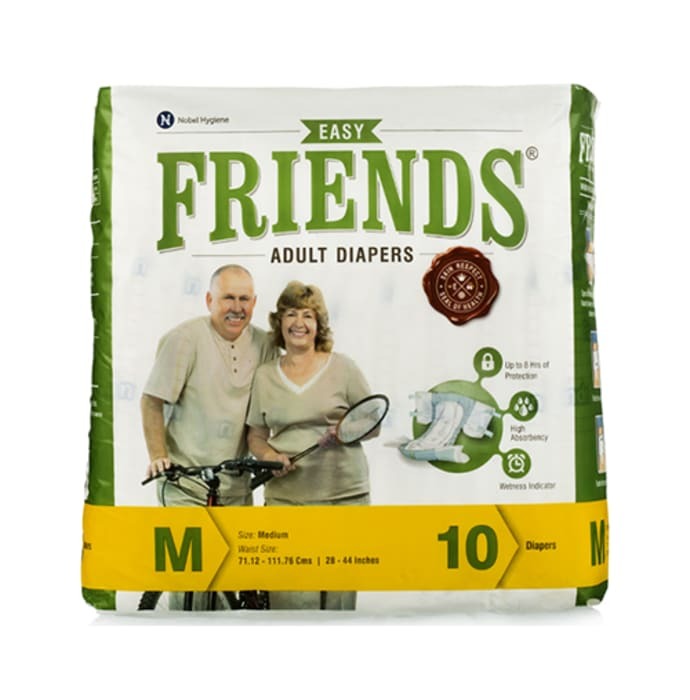 Product information: Friends Easy Adult Diapers are elderly care products and used personally for the purpose of elderly care. These are available in different sizes. Uses: Used for the purpose of elderly care. - Non-woven one way top: Channels fluid into the absorbent pad & prevents it from flowing back. - Super Absorbent Polybeads: Superior absorbency turns fluid into the gel. Users feel dry & comfortable. - Frontal tape with landing guide: Allows repeated adjustments of tape tabs for new users and guides proper positioning of tape tabs for regular users. - Two pairs of refastening able Tape Tabs: Allows multiple adjustments and refastening on the frontal tape. 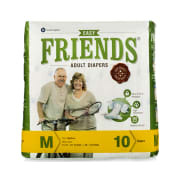 - Multistrand Leg Elastic: For the comfortable snug fit without pinching on the skin. Prevents leakage in the crotch area. - Standing Leak Guard: Unique maximum protection against leakage. Stops urine or faeces flowing towards the elastic. 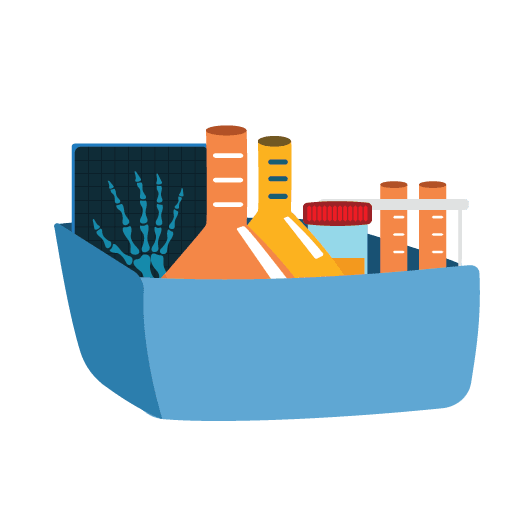 A licensed pharmacy from your nearest location will deliver Friends Easy Adult Diaper M. Once the pharmacy accepts your order, the details of the pharmacy will be shared with you. Acceptance of your order is based on the validity of your prescription and the availability of this medicine.